600D and 210D ribstop, large main compartment with zipper closure. Plenty of inside zipper pockets, including one detachable mesh zipper pocket. Aluminum trolley handle in matching colour. Including name card holder. 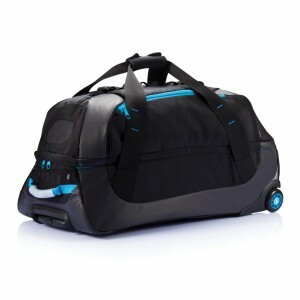 The ultimate travel bag.